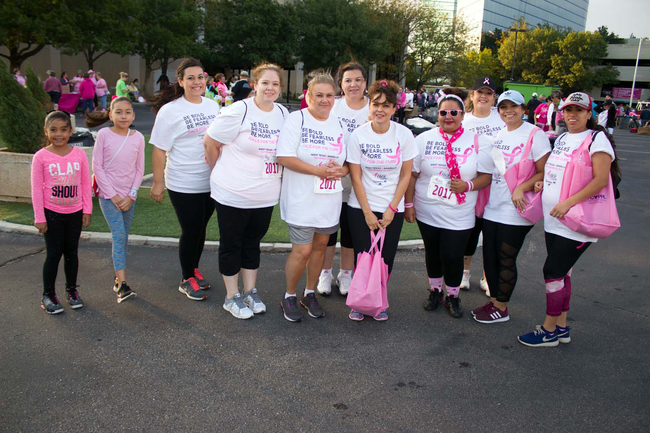 RHN staff joined over 2,000 people in walking and running the Komen Greater Amarillo Race For the Cure on Sept. 23rd. programs. The event raised well over $100,000 in sponsorships to combat breast cancer. Kudos to our team members in Amarillo for participating in this important event!